Your group will be thrilled with the combination of professional, high quality productions and an extraordinary view of the St. Lawrence River. 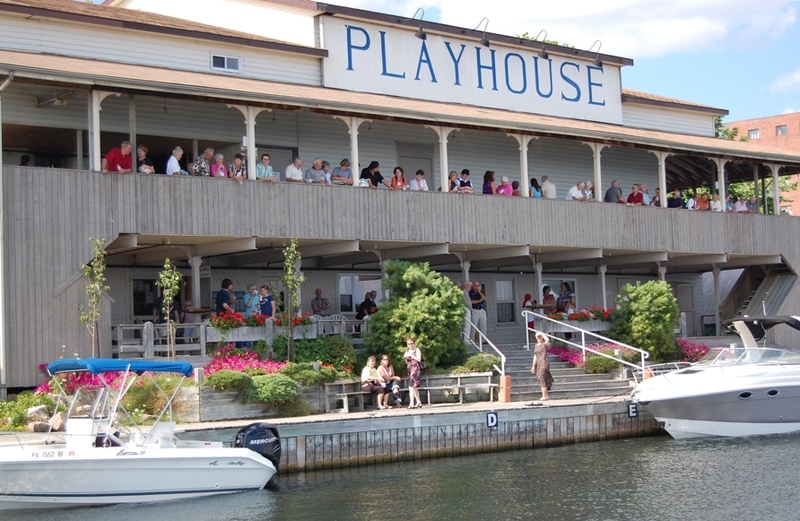 A favourite for 35 years, the Playhouse offers groups seven professional productions to choose from. Watch life on the river from the longest decks in the region, then step into our air-conditioned, accessible theatre for lively entertainment – two shows in one! With a season running from May to October and eight performances per week, including matinees, to choose from, this affordable and professional quality experience offers the perfect balance of entertainment and relaxation for any size group.